"No one would have believed in the last years of the nineteenth century that this world was being watched keenly and closely by intelligences greater than man's and yet as mortal as his own." Thus begins one of the most terrifying and morally prescient science fiction novels ever penned. Beginning with a series of strange flashes in the distant night sky, the Martian attack initially causes little concern on Earth. Then the destruction erupts—ten massive aliens roam England and destroy with heat rays everything in their path. Very soon humankind finds itself on the brink of extinction. 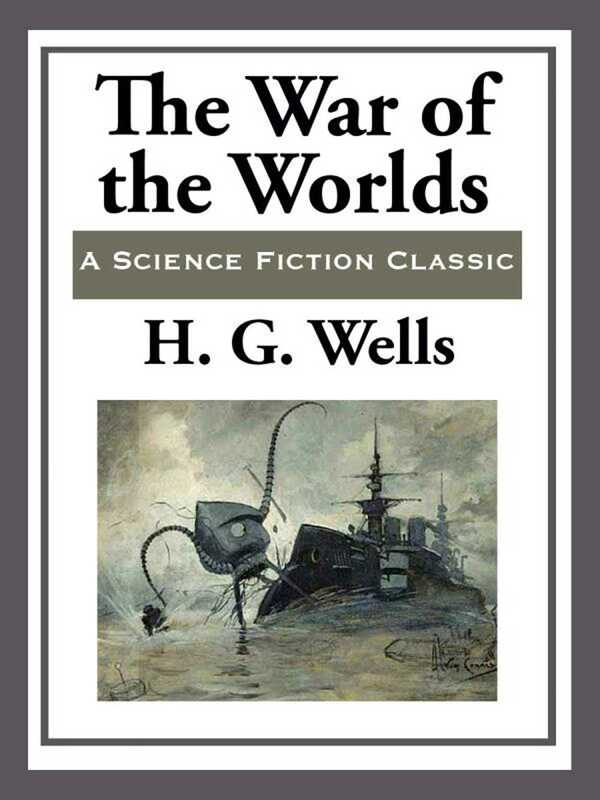 H. G. Wells raises questions of mortality, man's place in nature, and the evil lurking in the technological future—questions that remain urgently relevant in the twenty-first century.